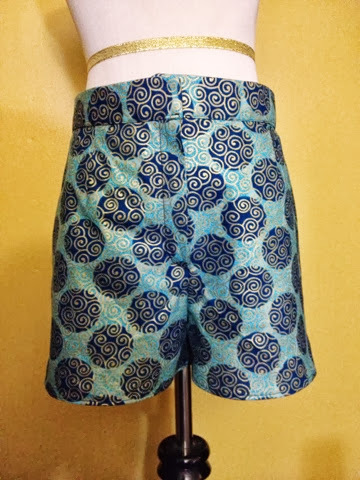 Description: Semi-fitted shorts have waistband, pocket variations, and mock fly zipper. 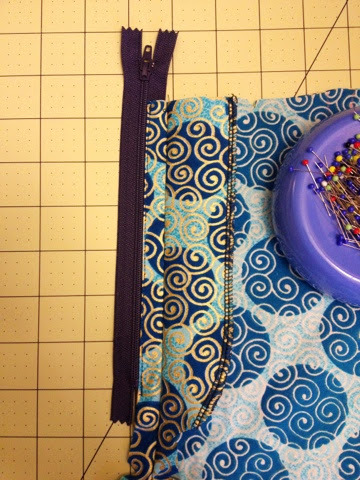 Pattern Sizing: I cut a size 8 for the hips and graded up to a size 12 for the waistband. My lower waist is 3 inches wider than this McCalls pattern waist size. Were the Instructions easy to follow? Yes, I was scared to do the fly. But the instructions were so easy, I did it with ease. The first time I made pants (See Here), I sewed the fly to the front of the pants. 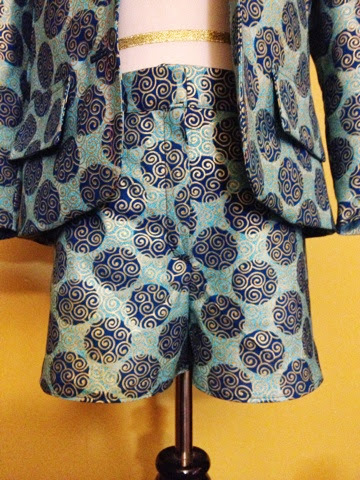 Likes or Dislikes about the Pattern: I like that the shorts are fashionable and the fly was easy to do. Pattern Alterations or Design Changes made: I graded up as explained in Pattern Sizing. After the pants were sewn together, before adding waistband, I had to take off some inches at the waist so that there won't be a gap in the back of the shorts. Also, I did a 1/4 inch hem instead so that I can have a little bit of length (it really made a difference). 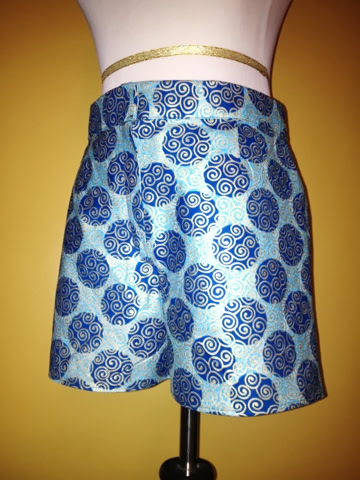 And lastly, I didn't add the pockets because want the shorts to lay flat on the sides. Would you Sew it again? Yes, I'll sew another one with lace over lining. I love this! Where are you getting your fabrics from? I really like this! Where are you getting your fabrics from? I actually purchased the fabric in Nigeria, but there are African Fabric stores in the U.S. you can get them from. Depending on where you live at.